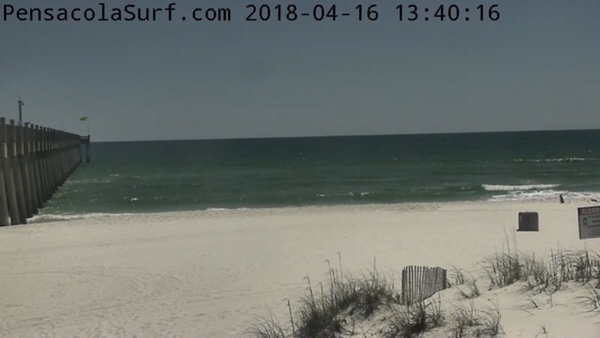 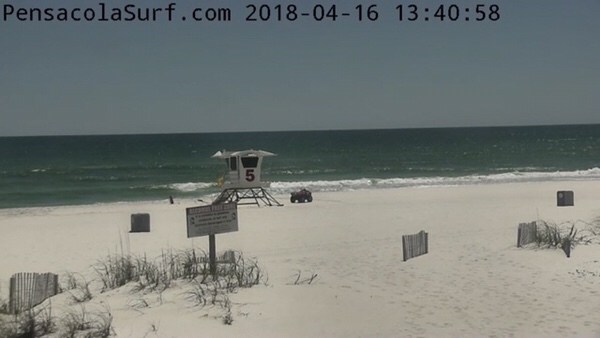 There is still some small swell pushing in from the West in the knee to thigh high range on Pensacola Beach. 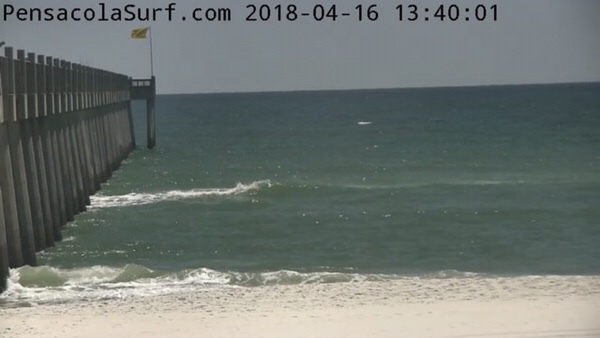 The wind is West at 10 – 15 mph causing sideshore chop and drift. 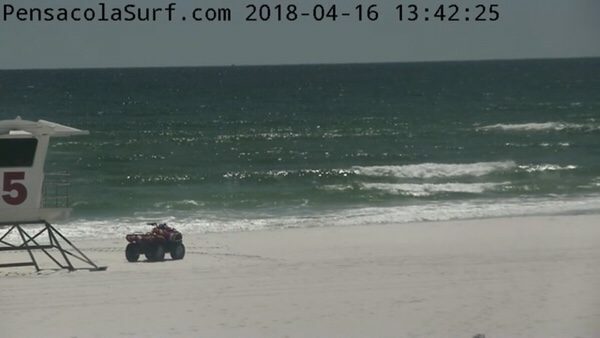 You could snag a few fun rights though if you find a good sandbar. Thanks for checking out our Report!